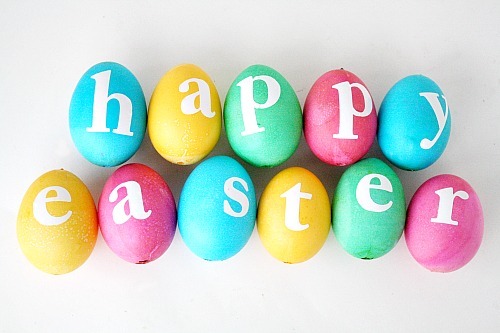 Have a wonderful Easter Break Netballers! Netball training has stopped for the Easter break. We will start training back in Zug on the 30th of April and in Oberaegeri on the 1st of May. Remember Wednesday night training will now return to 7.30pm – 9pm.